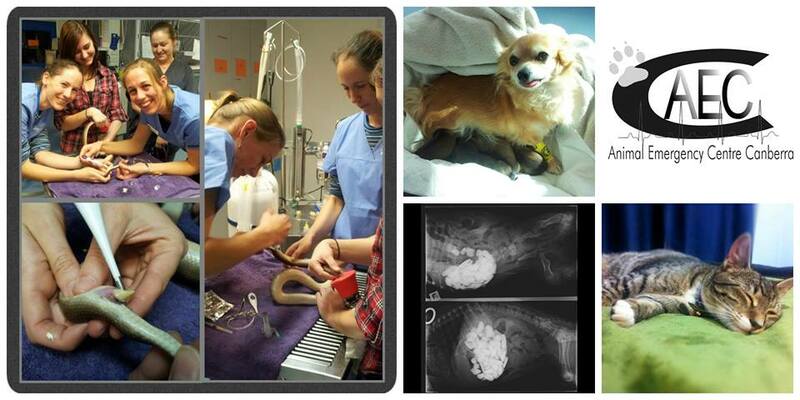 The Animal Referral Hospital Canberra provides emergency and critical care services to Canberra's pets. We are open every night from 6pm to 8am, and 24hrs over weekends. We are located in brand new hospital facilities at Unit 15, 2 Yallourn Street, Fyshwick. In November 2014 the AECC is joined forces with The Animal Referral Hospital Canberra - aiming to provide 24 hour referral services. Pets seen through the Emergency Department are referred back to their usual veterinarian when they are medically stable. 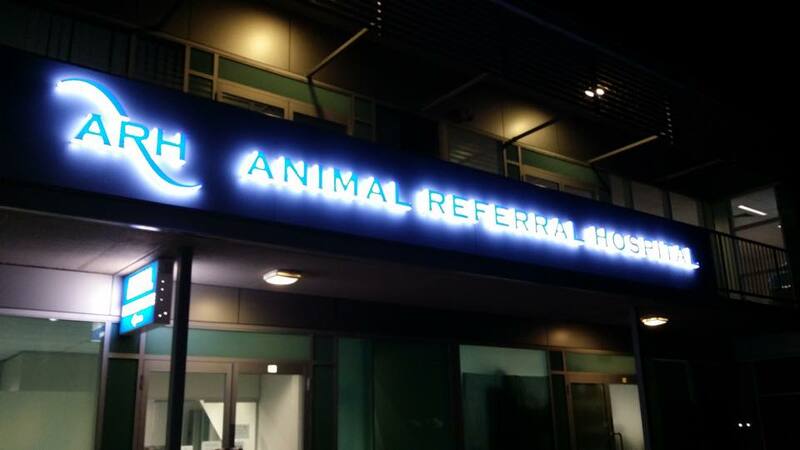 All medical records, histories, and digital radiographs are forwarded to the usual veterinary hospital after the pet has been seen at the Animal Referral Hospital Canberra. In an emergency, phone the hospital and bring your pet to see us at 2 Yallourn Street, Fyshwick during opening hours.